C.O. 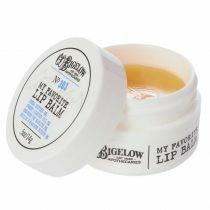 Bigelow My Favorite Night Balm is a deep moisturizing overnight lip balm that helps repair seriously dry lips. 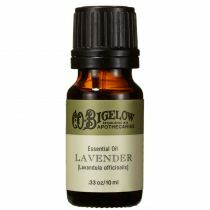 Apply liberally to lips before bed for intense overnight hydration. Heal your lips while you sleep with this deeply moisturizing night balm. Leaves lips soft and smooth. My Favorite Night Balm delivers the most intensive treatment of all our lip balms and was developed to address seriously dry lip. I never let my lips go without it. Before I tried this product, my lips were always dry and peeling and just flat out annoying. Now my lips are soft, smooth, and cushiony. This is the only lip balm I'll ever use ever again. I don't just use it as a night treatment, but all day long. It just makes such a difference in not just my lips' appearance, but my comfort as well. It even holds up against winter weather. The price is a little high for a lip balm, but for such an effective product it is such a value. I don't even think twice about stocking up when it goes on sale. This balm is by far the best I've ever tried! In the winter my lips stay chapped, cracked, and occasionally bleed. 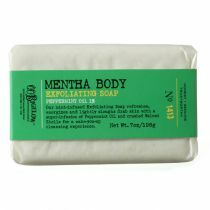 I used this one the other night before going to bed and they were just as soft and supple as ever! This really is my favorite night balm!! BEST treatment I have ever tried. Overnight my cracked lips were healed!! Will keep on buying! Love it! I buy and try a lot of lippys. I suppose it's because I never found one good enough. This one is by far the best. I wish it came in a larger tube like some of your others. I have been using this lip balm for a few years now. This is by far the best lip balm ever. 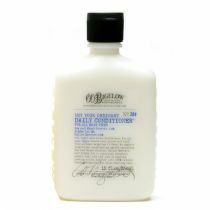 People want to know how I keep my lips so smooth and soft, and I tell my friends I owe that to this product. 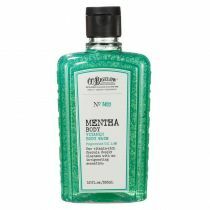 Not only do I use this product at bedtime, but also during the day. 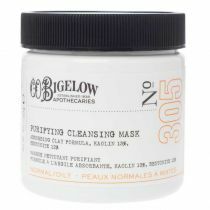 Thank-you CO Bigelow for the best product ever!!! I bought this at Bath and Body works as my 'free' lip care product for their buy two get one free sale. On first glance, I was like "...what makes it different than regular lip balm? I bet it's nothing besides the fact that the tube says 'night'" BOY WAS I WRONG. I have TRIED so many products for my chapped lips before I go to bed, and none of them have worked NEARLY as well as this product. Last night I went to bed with chapped lips and I woke up with incredibly smoothed, not at all chapped lips! Great product! The only complaint for me is the price. 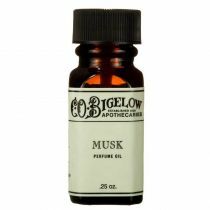 This is the same price as all of C.o Bigelow's other lip balms, but it's a considerably smaller size. I would definitely still buy it though! I had the worst chapped lips on the planet. They cracked, bled, flaked, and peeled. All of my life they have given me problems. They looked and felt painful. 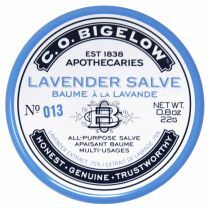 I tried this balm before bed one night and woke up with almost completely healed lips. For the first time in many years, my lips looked like lips! I put a little on every night before bed and am careful to sleep on my back so it doesn't wipe off. For the past couple of weeks, my lips have not given me any problems. This stuff saved my lips and I can't recommend it enough. I purchased this lip balm recently and I have to say I love it. 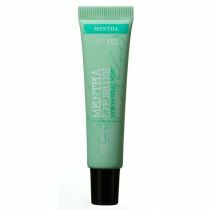 After exfoliating my dry lips at night and then applying this, my lips are fresh and smooth in the mornings. I recommend this, even though I don't love the price as much as the lip-balm itself. This really is my favorite nightbalm! My lips are always dry and I use this every night. When I wake up my lips are not chapped at all and all of the balm has sunk in. Amazing product! This is the BEST lip treatment I've ever used. I put a small amount on my cracked lips before bed and they felt smooth when I woke up the next morning! 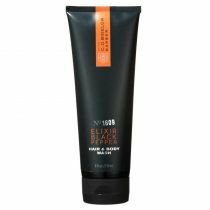 This product is overall a great buy and I'm very pleased with my purchase! Hydrogenated Polyisobutene, Petrolatum, Butyrospermum Parkii (Shea) Butter, Ozokerite, Bis-Diglyceryl Polyacyladipate-1, Bis-Diglyceryl Polyacyladipate-2, Mineral Oil, Lanolin Oil, C18-38 Alkyl Hydroxystearoyl Stearate, Diisostearyl Malate, Ethylene/Propylene/Styrene Copolymer, Euphorbia Cerifera (Candelilla) Wax (CAndeilla Cera, Cire de Candelilla), Caprylic/Capric Triglyceride, Vanilla Planifolia Fruit Extract, Isoprpyl Palmitate, Slica Silylate, Stearalkonius Hectorite, Butylene/Ethylene/Styrene Copolymer, Propylene CArbonate, Sodium Saccharin, BHT.